Smart Communications, Inc. (Smart) has been recognized by global benchmarking firm P3 for having the best download speeds in the Philippines. The latest report from Germany-based P3 communications GmbH showed that Smart offers the country’s best download speeds compared with its rivals. The crowdsource-based study includes 121 million samples from 104,000 users gathered from October to December 2018. The report further revealed that Smart recorded the highest user download speed score among competitors with 91 points, battling out its nearest rival’s 68 points. 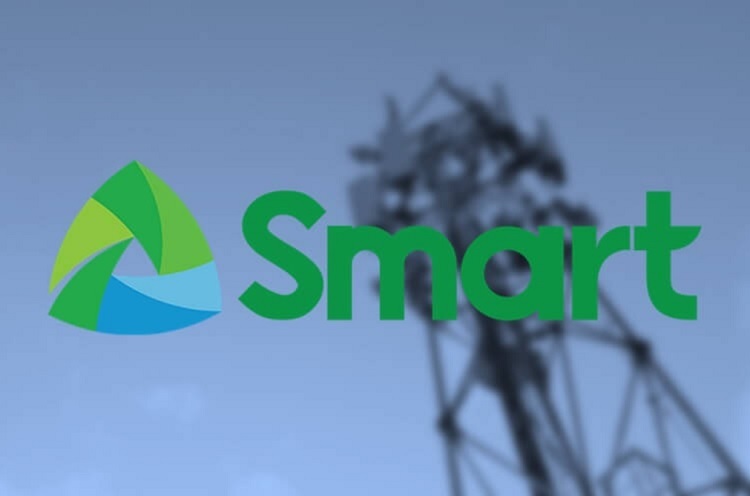 Smart addressed that this recognition proved their continuous effort to upgrade their network service across the country. “This latest award is further proof that our continuous network upgrades across the country are paying off, and that our customers are feeling the benefits whenever they use mobile data to connect with their families, to access online services like banking and e-commerce, or to stream videos on their phones,” Mario G. Tamayo, PLDT-Smart Senior Vice President for Network Planning and Engineering, addressed. In case you missed it, PLDT and Smart proved that they dominate the industry in terms of speeds and latency according to various crowdsource-based studies. In fact, recently, Smart won four out of five categories in OpenSignal’s Mobile Experience Awards. These include Video Experience, Download Speed, Upload Speed, and Latency.